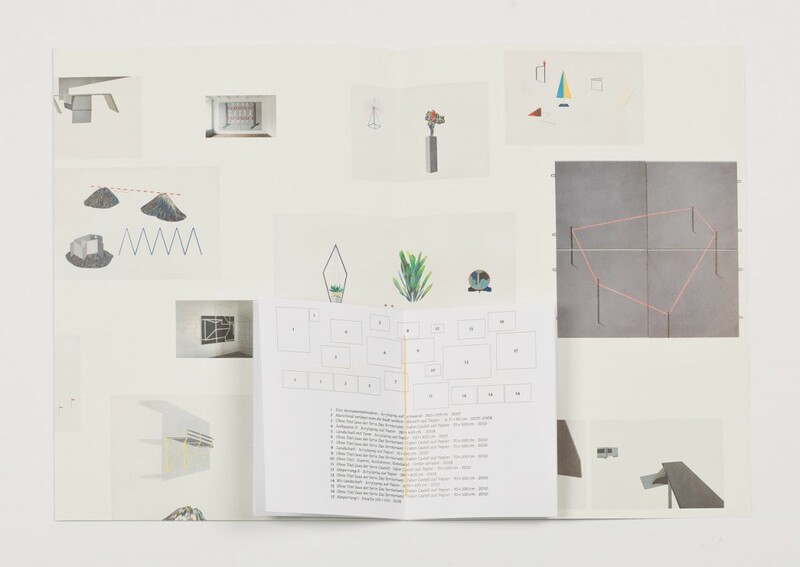 The »About Series« is a mobile space exhibiting visual artists. 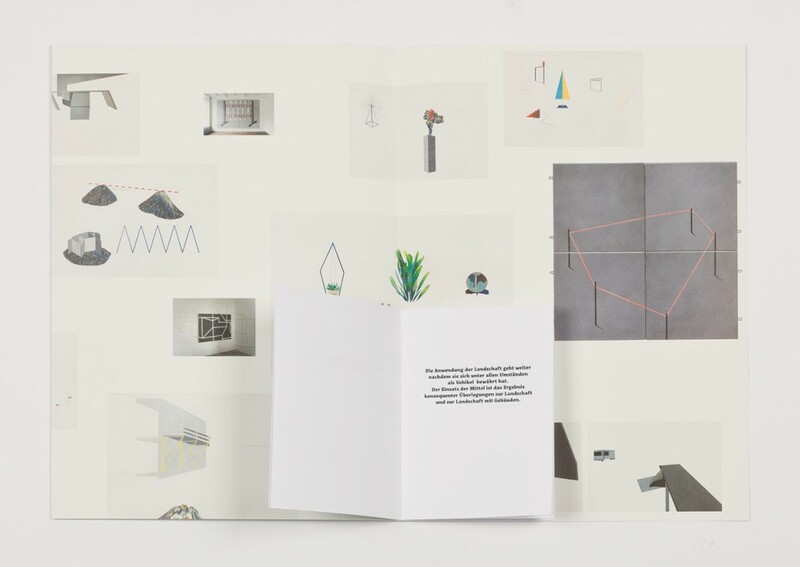 Each issue consists of a leporello with four pages like a room with four walls and a small booklet with texts and a »floor plan«. 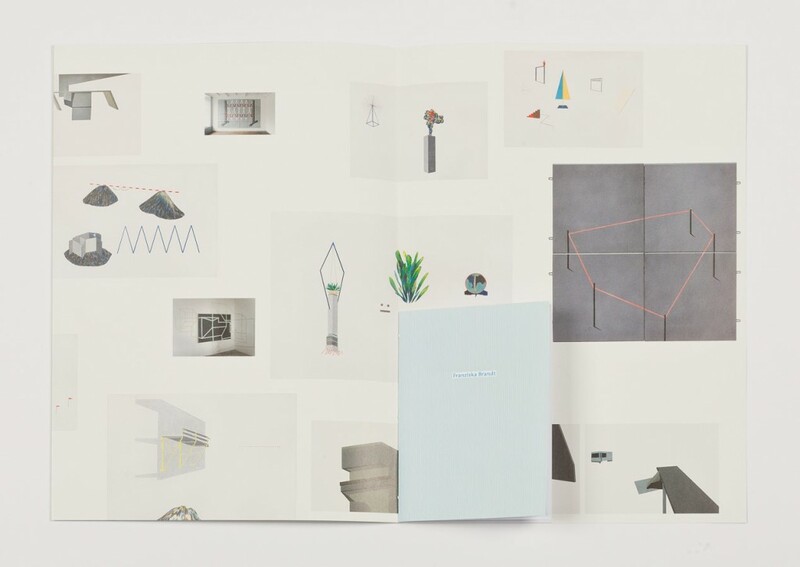 It is the first periodical artzine published by Gloria Glitzer. 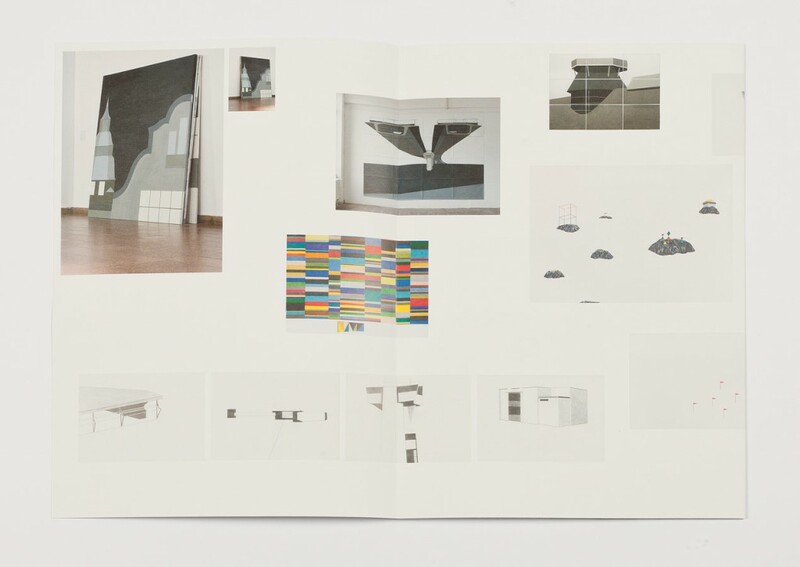 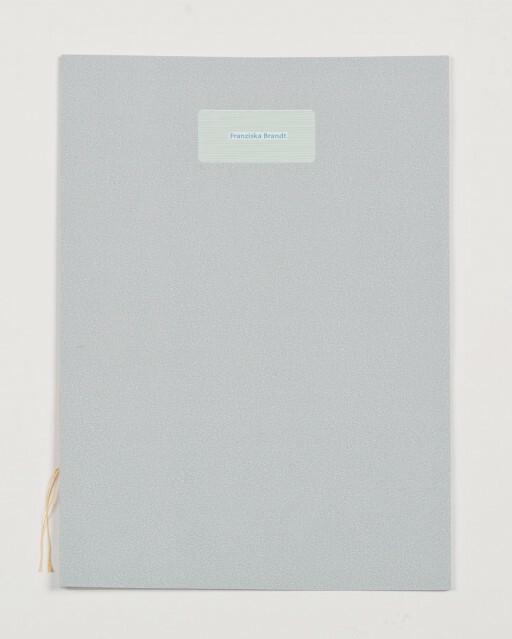 The first issue of the About series is dedicated to the works of Franziska Brandt.